Carefree living close to North Hill Market Place, Churches, schools and other shopping! This well maintained 2 bedroom, 1.5 bath 1 car garage condo priced affordably with a low association fee. All the hard work is done for you so you can play in your spare time. Open concept living, dinning and kitchen makes entertaining a breeze. 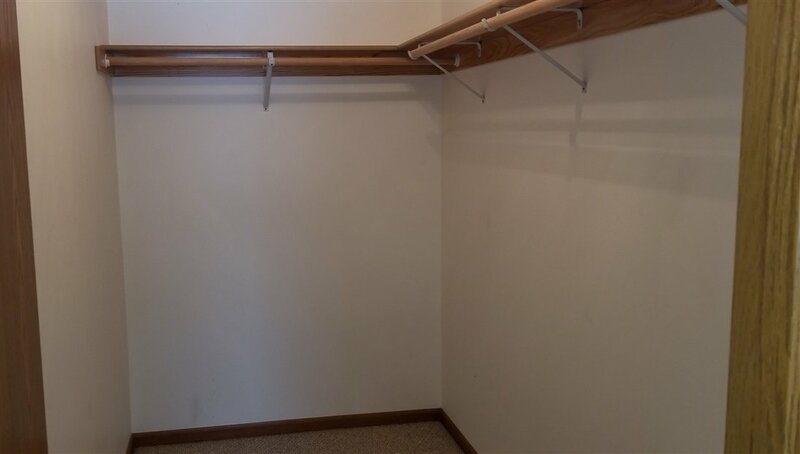 There is even a coat closet by the front door!! The half bath is on the main floor along with a nice storage space under the steps. 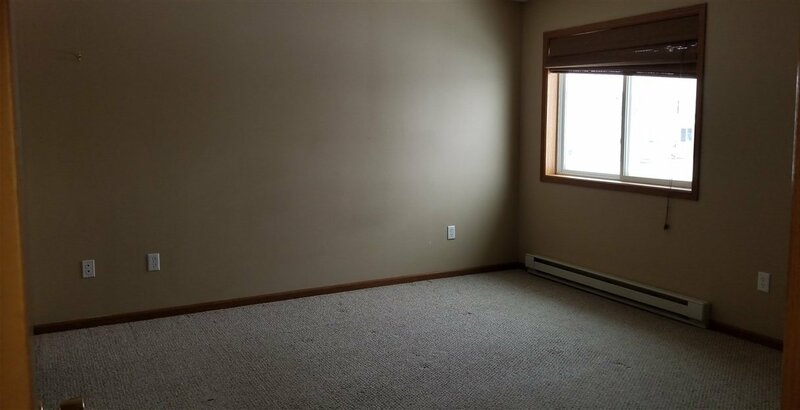 Large master bedroom with a nice sized walk in closet and 2nd bedroom along a full bath and the laundry room are all conveniently located on the 2nd floor. The attached garage is also a bonus!! Did I mention Pets are allowed?? Call me or your agent today to take a look and fall in love ! !